Few titles carry as much weight as either a nomination or a win at the bfa HSBC Franchise Awards. 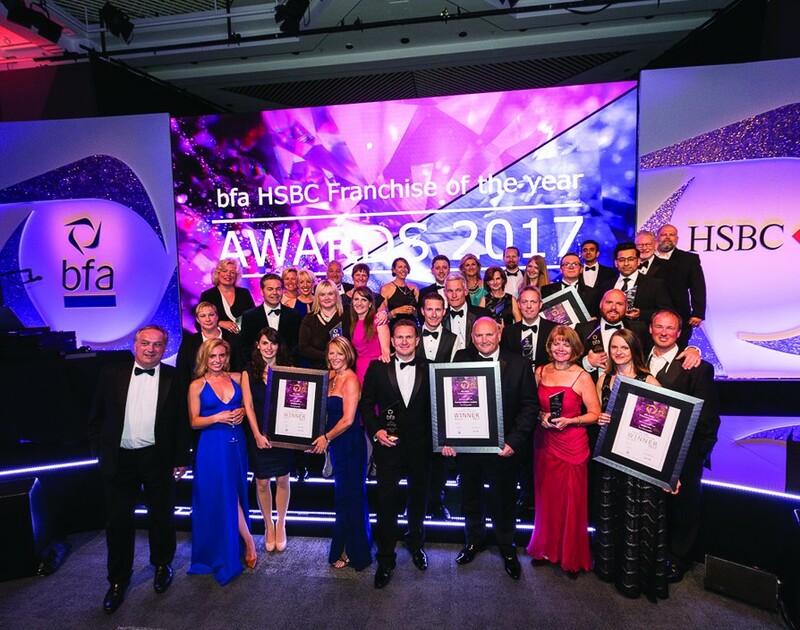 Being named Franchisor or Franchisee of the Year at the annual ceremony is one of the ultimate acknowledgements of a company’s excellence in the world of franchising. And if you believe you deserve to grab the top gong this year, you better get started on your entry as this year’s awards just opened for entries. While there are a total of ten awards to win at the ceremony on June 28, franchisors and franchisees better make sure their entries are of the highest quality as competition will be fierce. Each entry will be judged by the strength, quality and highest ethical standards of the bfa’s members. The deadline to submit an entry in the franchisor categories is on February 2 and franchisees close on March 30, so let the games begin. And may the best franchisor and franchisee win. Mail Boxes Etc. joins forces with Warner Bros.